My January 2015 market report is available now! This issue has my Eastham market update through November, my updated year-end market preview, and a new listing. This newsletter has been published every month for almost 12 years. My aim, with this newsletter, is to provide accurate sales and market information about the Eastham housing marketplace, to add commentary and opinion (as appropriate), and to keep it interesting. Download your copy of my January newsletter now. 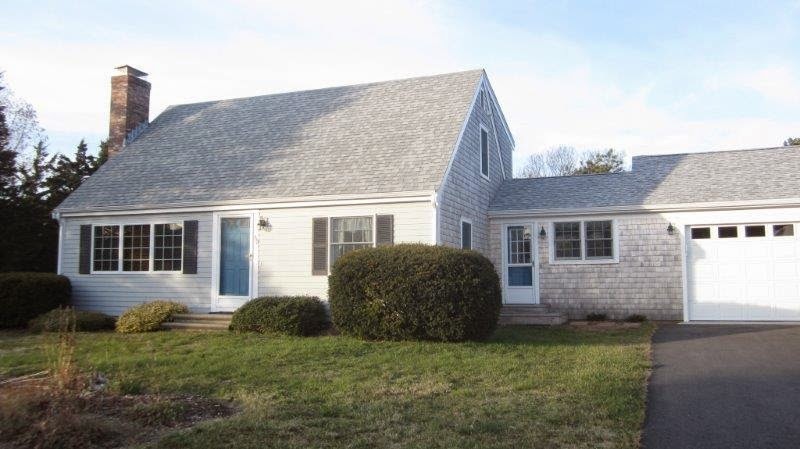 New Listing - This 3 bedroom, 2 bath Cape is a delight to show. You'll find a clean & well maintained home with wood floors, country moldings, a living room with fireplace, separate dining room, and an updated kitchen. The house sits on a half acre bordering 14 acres of Town land in a neighborhood of equally lovely homes, with a large side yard for volleyball or storing your boat. This house has new gas heat, new Anderson tip-in thermo-pane windows, central air, new roof, new septic, new 2 car garage and sunroom, and a new rear deck. Meticulously maintained. It's been a great rental. Easy to show - come see! 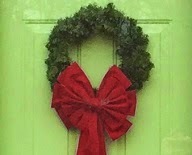 There were 8 homes sold in Eastham in November. 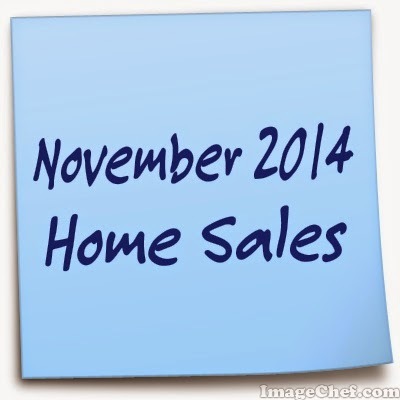 Total November sales were approximately $3.7M - with an average sale price of $468K and a median sale price of $412K. There are currently 121 (down 19) active single family listings in Eastham, with an average list price of $558K and a medium price of $450K. The average days-on-market is currently 216 days.